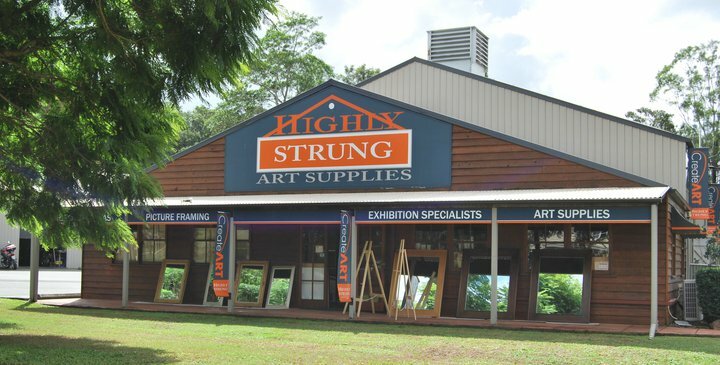 Highly Strung is a focal point for art enthusiasts and the artistically minded from right across the Sunshine Coast. We are specialists in Custom, Conservation and wholesale/exhibition framing and canvas and artwork stretching and mounting. 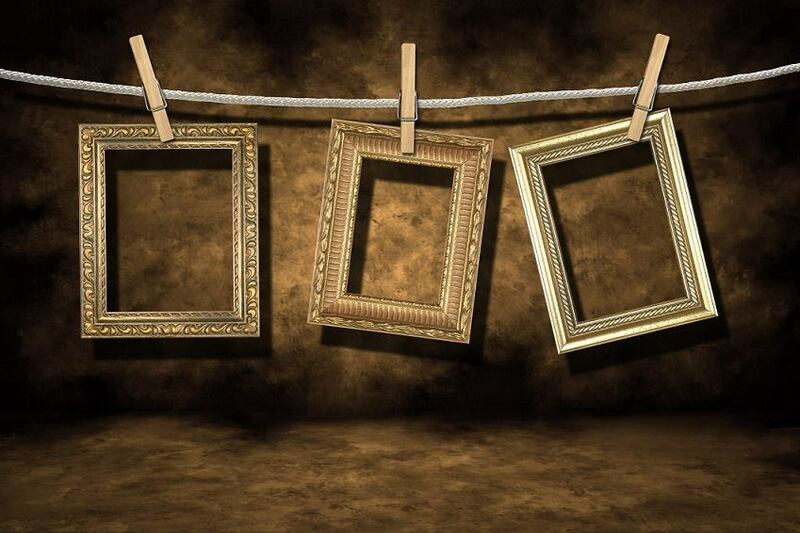 We provide all framing related products and services to the public, galleries, artists and businesses both locally and nationally and carry a wide range of artists quality materials including canvases, papers, paints brushes etc. We are committed to quality products, workmanship and service and we are not happy unless our clients are delighted! Please visit us in store or on-line to find out more.